Pale Waves will tour the UK with Muse this summer. The quartet will join Tom Morello as special guests at London Stadium, Ashton Gate Stadium in Bristol and Manchester Etihad Stadium in June. 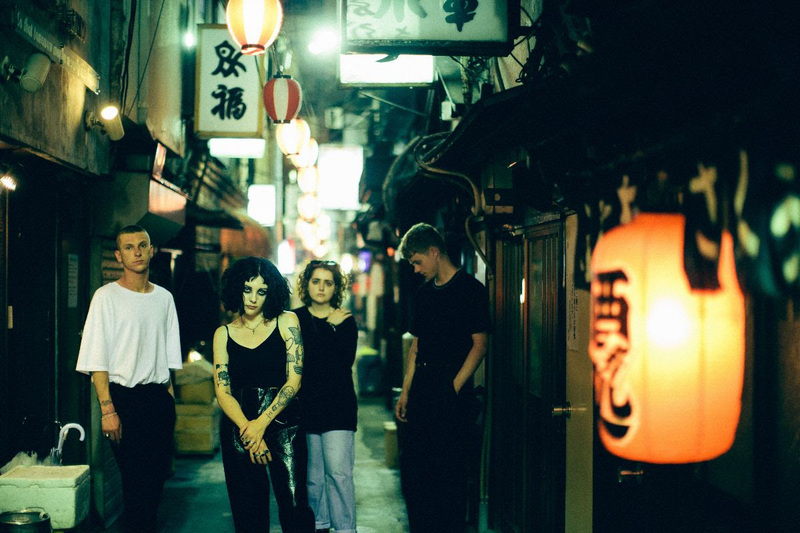 Pale Waves released their debut album, 'My Mind Makes Noises', at the end of last year. The co-founder of Rage Against The Machine, Audioslave and Prophets of Rage, meanwhile, put out 'The Atlas Underground' last October. Rock giants Muse are touring behind their 2018 LP 'Simulation Theory’. Their plans also include dates across mainland Europe and North America. 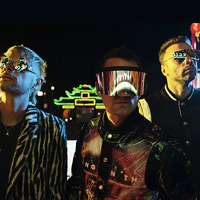 Click here to compare & buy Muse Tickets at Stereoboard.com. Muse have announced Tom Morello as the special guest for their upcoming UK shows. Muse have added a Bristol show to their Simulation Theory world tour. Muse tickets go on general sale today at 9am. Photo: Jeff Forney Muse have added a Bristol date to their Simulation Theory world tour.